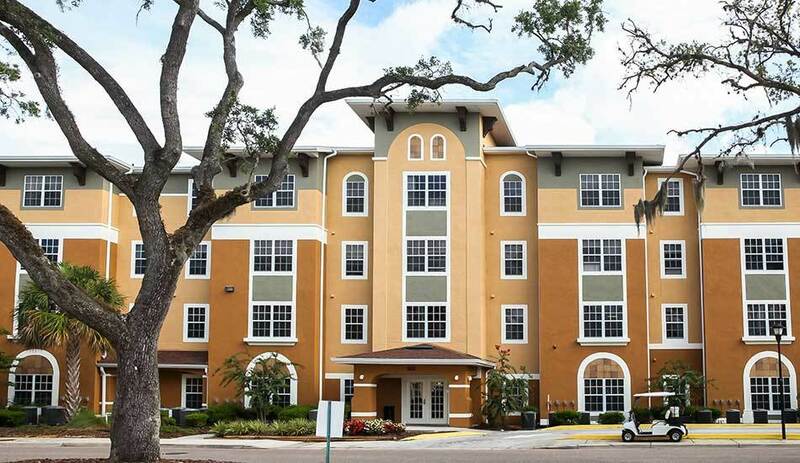 The Oaks at Riverview is the premier tax credit apartments in Tampa, FL, that blends the classic charm of Old Seminole Heights with all the modern conveniences of downtown Tampa. 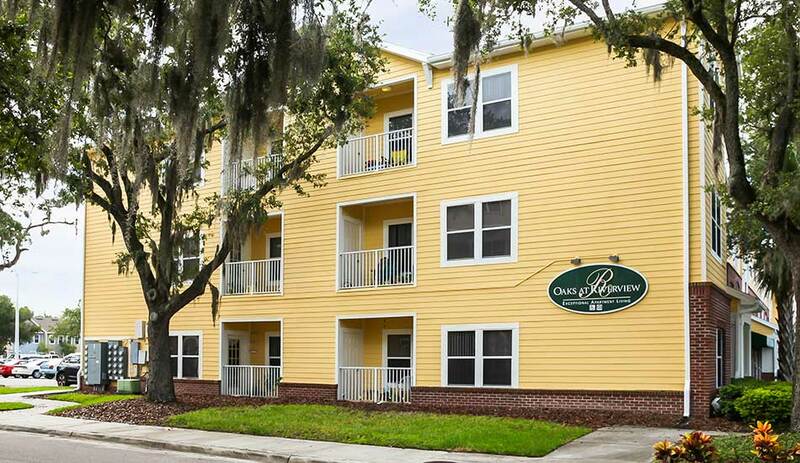 The Oaks at Riverview includes family apartments, senior living and more! 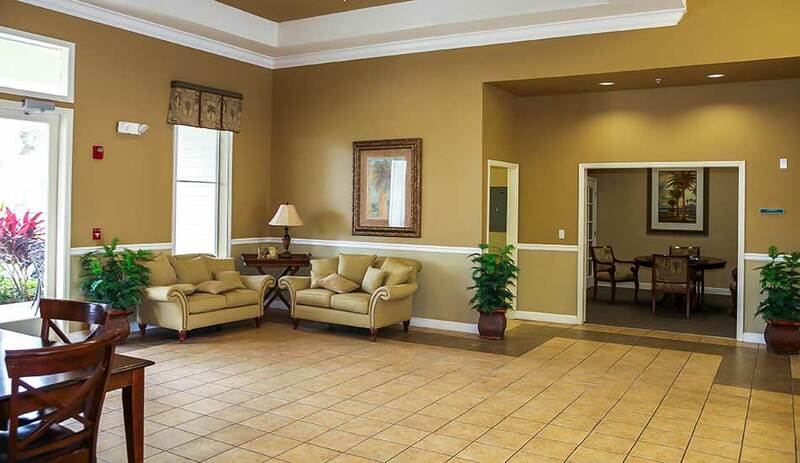 We are conveniently located close to HART public transit and bus lines. 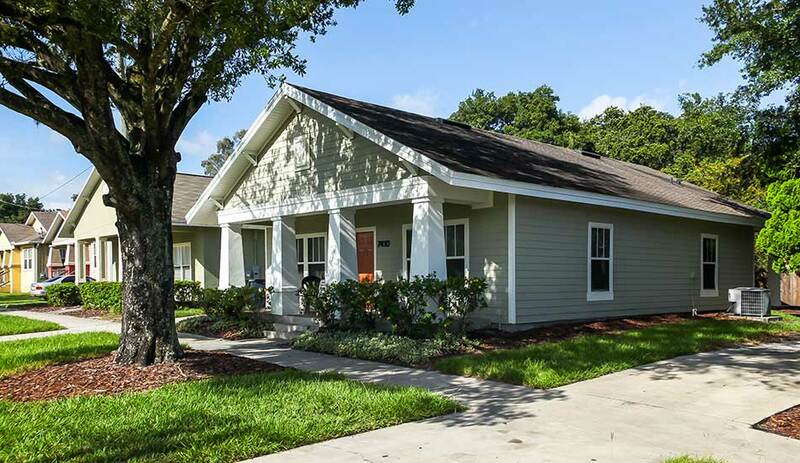 There's also plenty going on right at home - with friendly neighbors, nearby parks and a multifunctional community center. 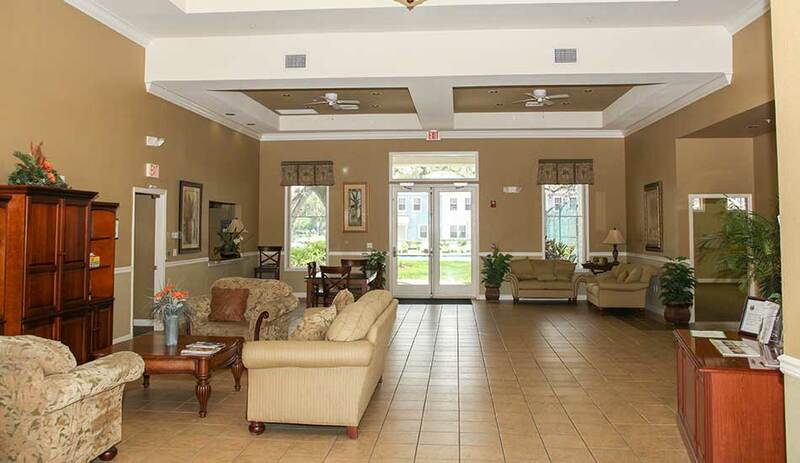 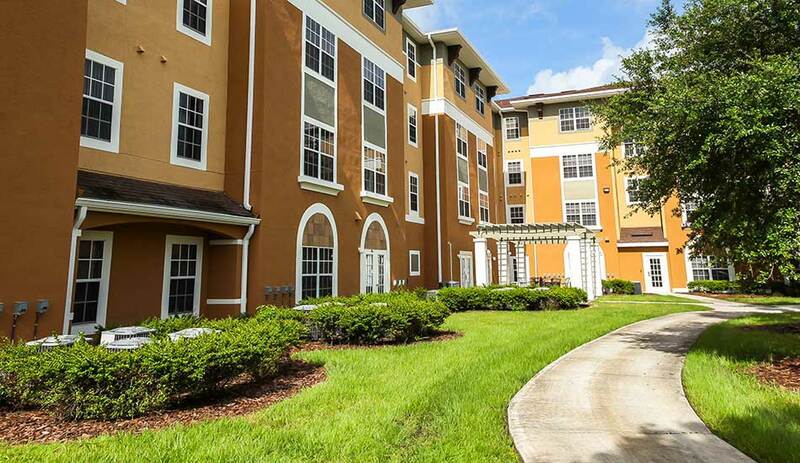 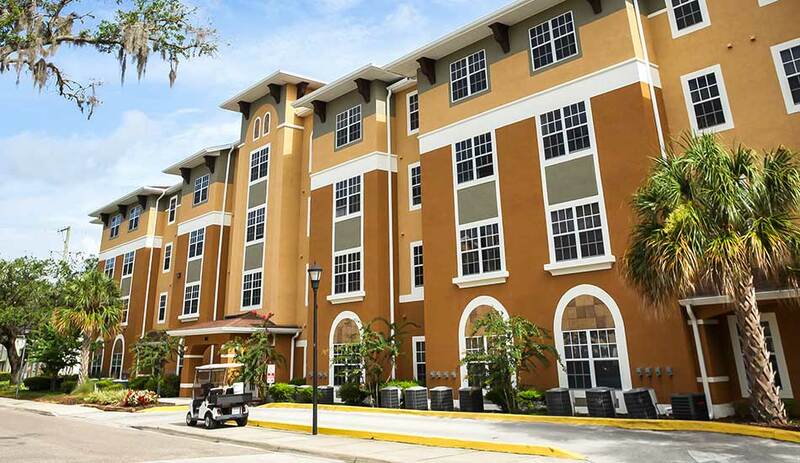 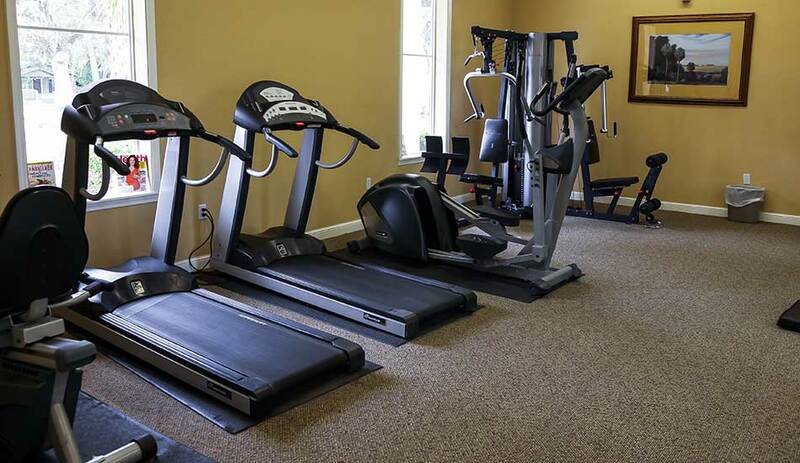 The Oaks apartments for rent has the best of Tampa, FL. 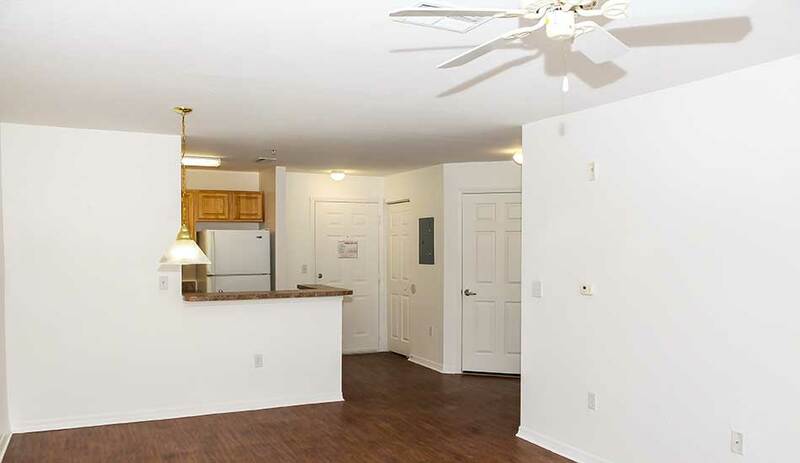 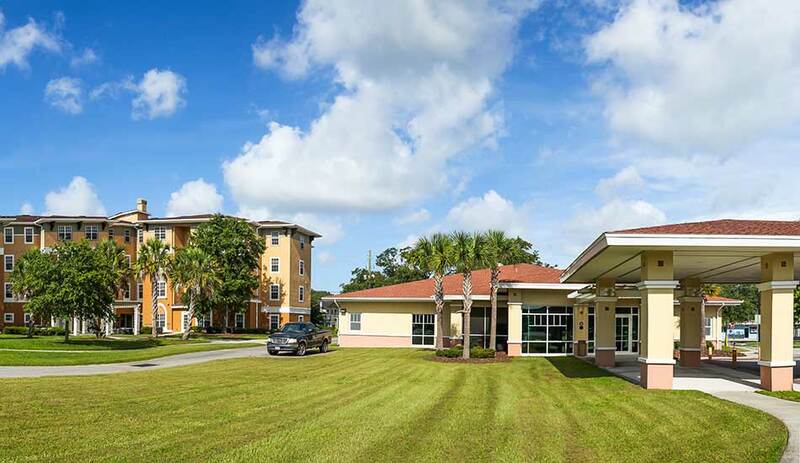 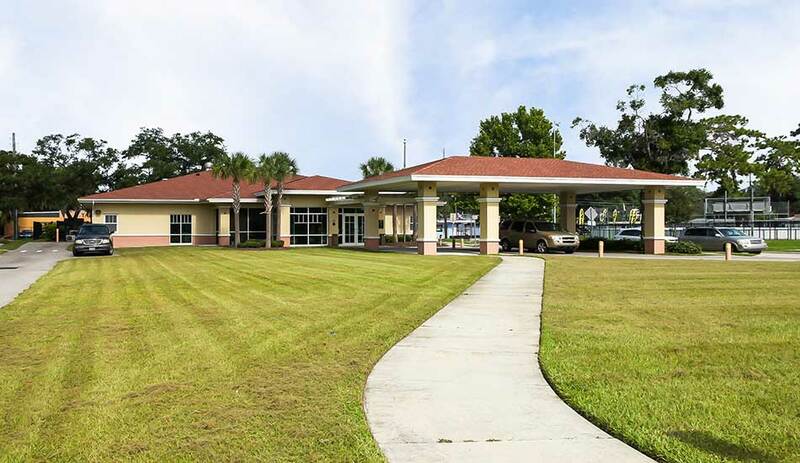 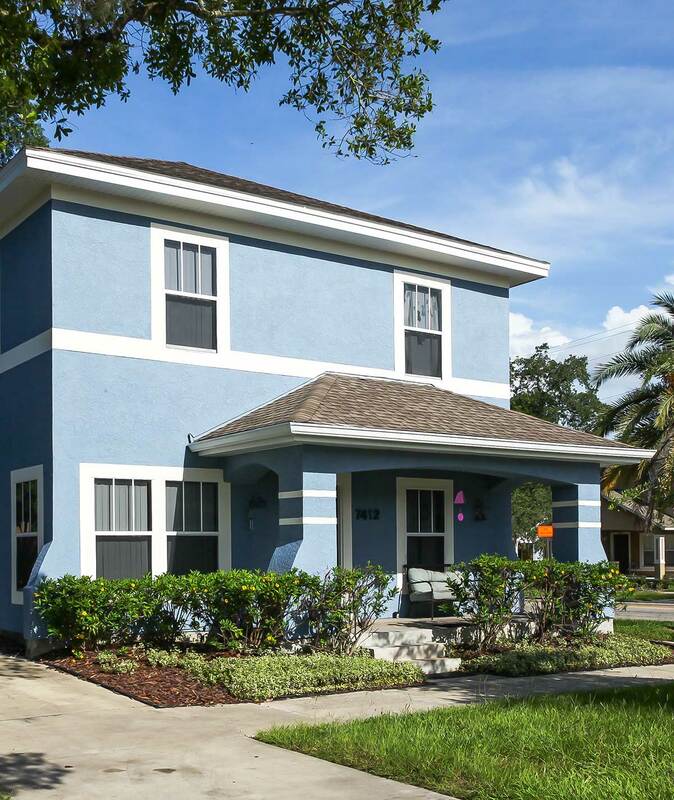 Our affordable apartments are close to Lowry Park Zoo, as well as a number of other attractive destinations. 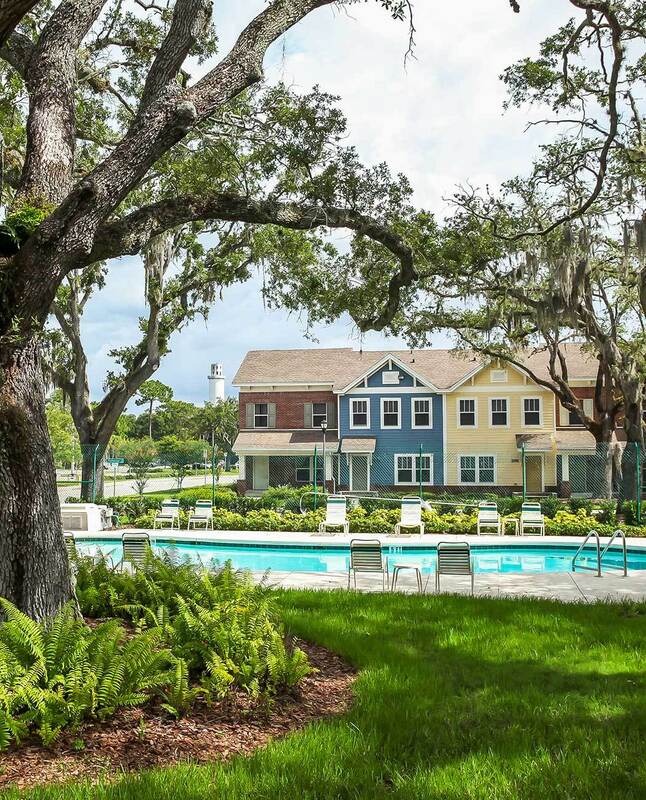 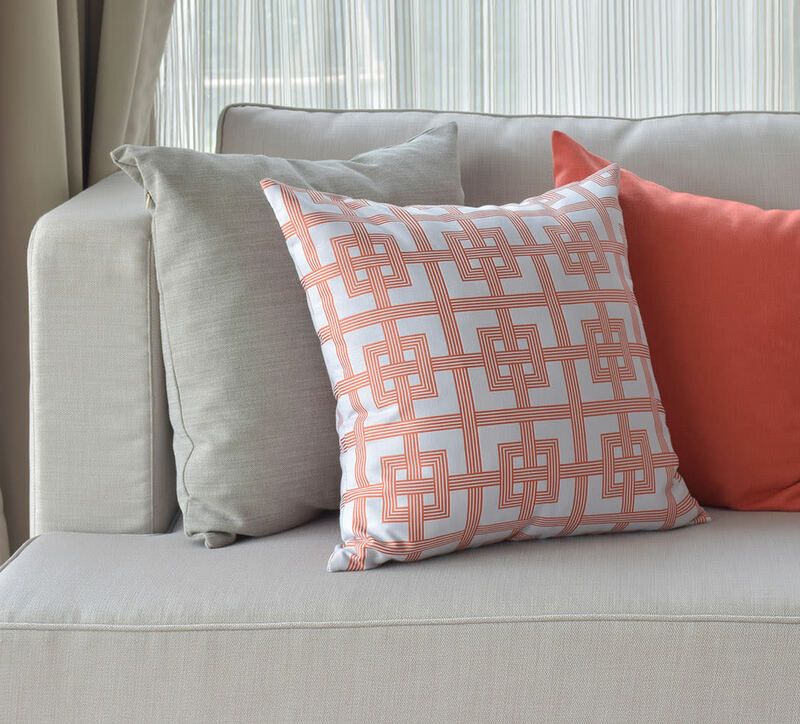 Contact us today to learn more about living at The Oaks at Riverview. 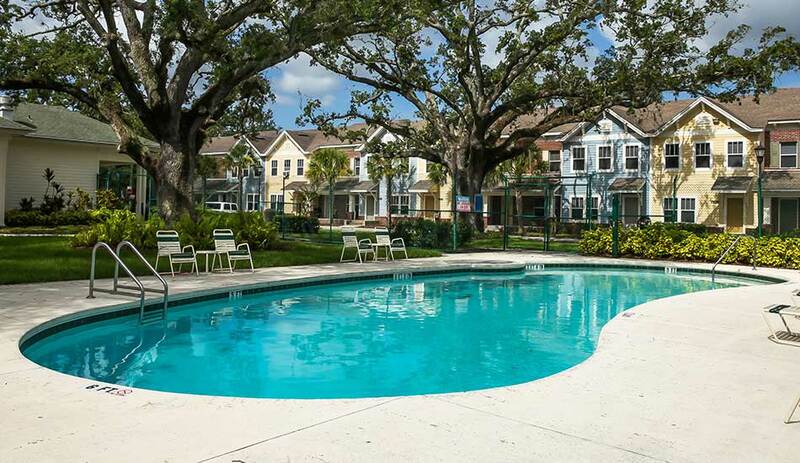 Your pets are welcome to join our community at The Oaks at Riverview.